With technology evolving at breakneck speed, organizations which embrace ‘change’ have disrupted and redefined the way businesses work. With the emergence of frictionless computing entering the enterprise business, it is important for businesses to adapt and redefine the way employees interact with their HR systems. The era of clunky user interface is finally dawned to pave way for Chatbots, Voice and Facial recognition based systems to get mainstream. 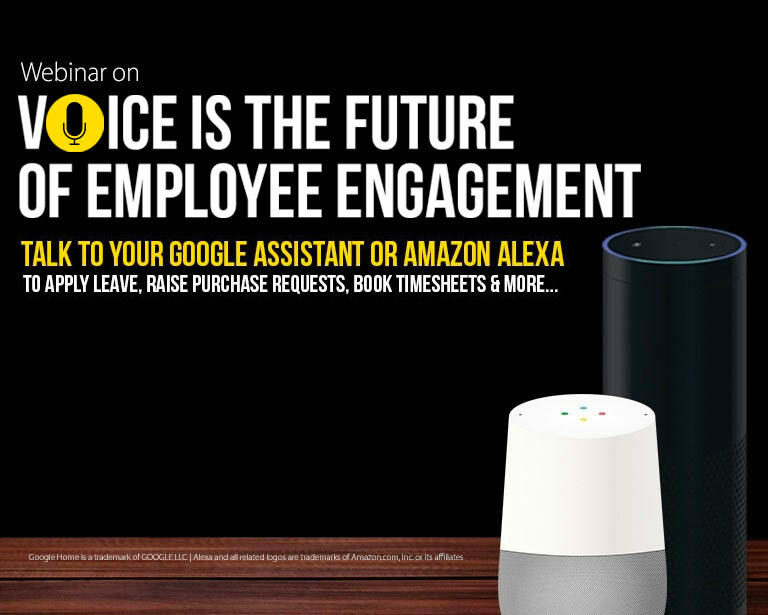 In this webinar, we take you on a journey into the future of Voice based assistants who are all set to disrupt the way employee engagement is perceived. 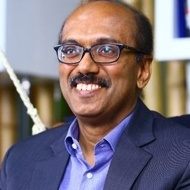 Listen to HR Industry thought leader, William Tincup and HRTech Innovation evangelist at Ramco Systems, Virender Aggarwal, as they deep dive into this subject. Register to watch Google Assistant at Work!